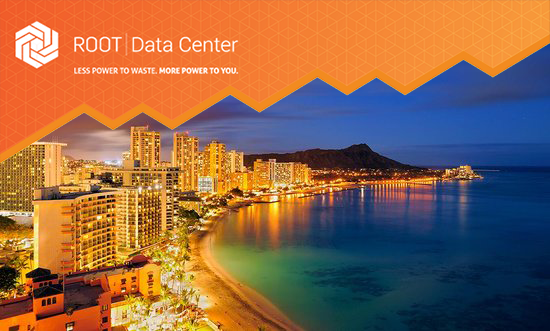 Come meet with us at PTC'19 in Hawaii January 20th to 23rd. Whether you are looking to expand your operational footprint in Montreal, or want to take your IT Infrastructure to new International markets, ROOT can help. Click below so we can set up a time to talk. Click here to unsubscribe or click here to change your Subscription Preferences.